Since its launch , Microsoft has sold 60 million licences and upgrades for its Windows 8 operating system, one of the firm’s top executives has revealed at CES 2013. The figure marks a solid but unspectacular start for Microsoft’s new flagship product, which has not managed to revive lagging personal computer sales, while new touch-screen Windows devices have not yet captured consumers’ imaginations. 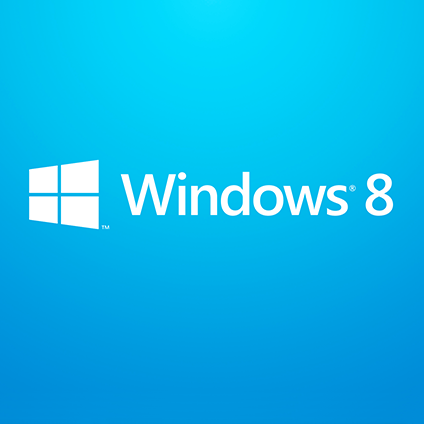 According to Tami Reller, chief financial officer of the Windows division, Windows 8 sales are increasing in line with those of Windows 7. Furthermore, the new figures show that Microsoft has sold around 20 million Windows 8 licences and upgrades since November, when the firm revealed sales of 40 million in the first month of availability. Final figures for PC sales in 2012, due in the next week or so from industry tracking groups, are expected to show the first year-on-year decline in a decade as consumers move toward mobile computing on powerful tablets and phones. Microsoft’s app-based, touch-friendly Windows 8 system is an attempt to adjust to that shift.